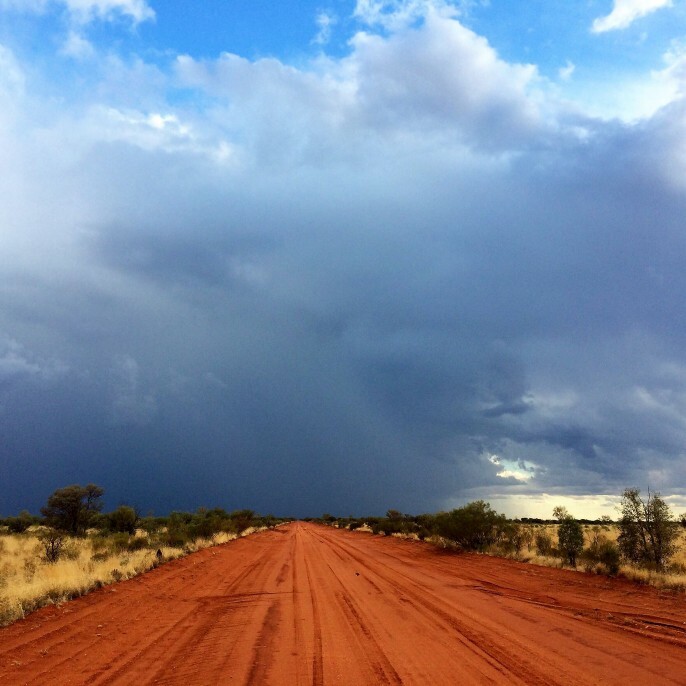 The Northern Territory Cattlemen’s Association has called on both major parties to spend road funding over much shorter timeframes to meet economic development demands in Northern Australia. NTCA Chief Executive Officer Ashley Manicaros said commitments of $500 million were welcomed however the 10-year allocated timeframes were not going to be suitable given the rush for resource development. Mr Manicaros said the NTCA had included the accelerated road funding in its 2019 election wish list.